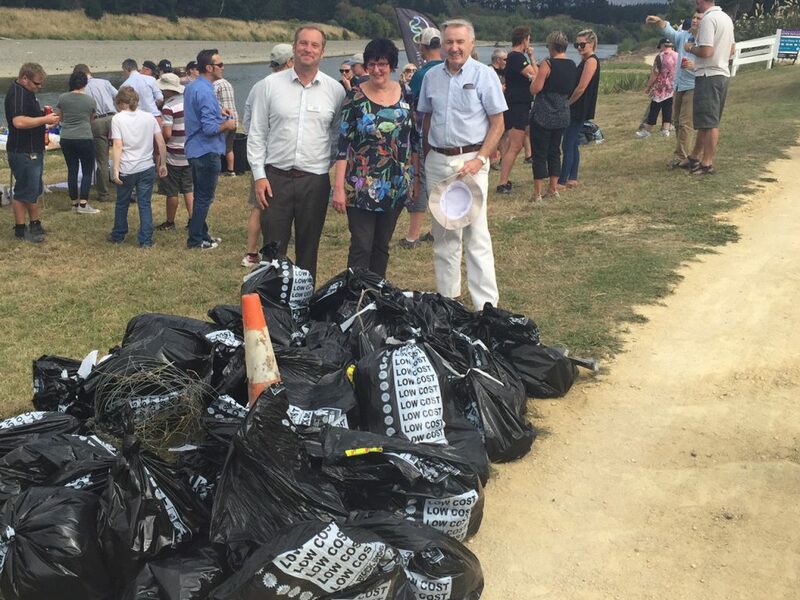 Around 100 council staff, councillors and community volunteers joined forces for a mass clean-up of the riverside walkway in Palmerston North on Friday. Equipped with gloves and rubbish bags the team, largely made up of staff from Horizons Regional and Palmerston North City Councils scoured the walkway from their starting point in Dittmer Drive, removing rubbish along the way. The clean-up was the first in a series of community events coordinated around the launch of the new Manawatū River Leaders’ Forum Action Plan next week. Council chief executives Paddy Clifford and Michael McCartney said both councils have put a lot of effort into managing the river and its banks and the river clean-up was a great extension of that work. “We take a lot of pride in the work in and around the river to create an environment that’s safe, accessible and provides recreational opportunities for our community,” Mr Clifford said. 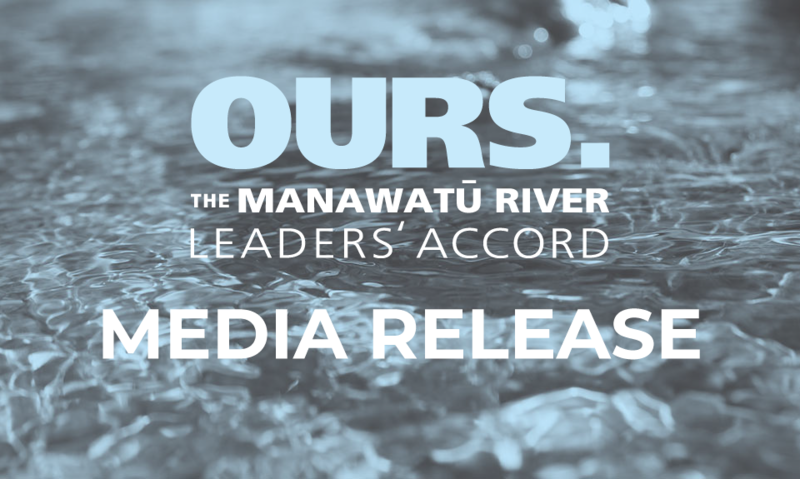 Both councils are signatories to the Manawatū River Leaders’ Accord and have contributed actions to the new Action Plan. “Since the initial Action Plan was launched in July 2011 we’ve worked alongside landowners, Accord partners and the wider community to fence over 380km of waterways, plant over 120,000 plants, fix 15 barriers to fish migration and support 23 community-led projects,” Mr McCartney said. Some of the more interesting finds during the clean-up were a couch, a mailbox and a road cone with staff and helpers collecting enough bags of litter to fill up a Palmerston North City rubbish truck. While collecting rubbish from along the river’s edge is a simple activity, Mr McCartney said picking up rubbish before it makes it into a waterway or taking your litter home with you after using public spaces can make a real difference to the quality of rivers and streams. “There are a number of steps we can all take to improve our rivers and region. It’s something we’ll be discussing more over the coming week and I look forward to seeing as many people as possible at events around the catchment,” he said. 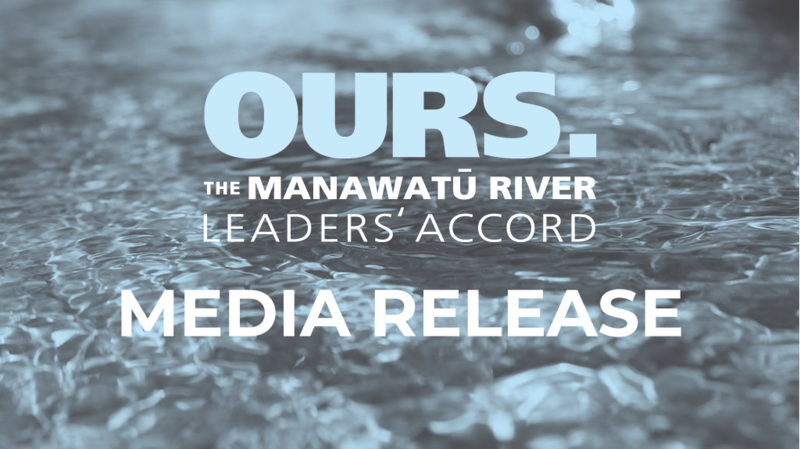 For more information about the Manawatū River Leaders’ Forum and upcoming events visit www.manawaturiver.co.nzor see the Manawatu River facebook page.